Daronique Young (21, 1.73m) is the new Miss World Bahamas 2012. 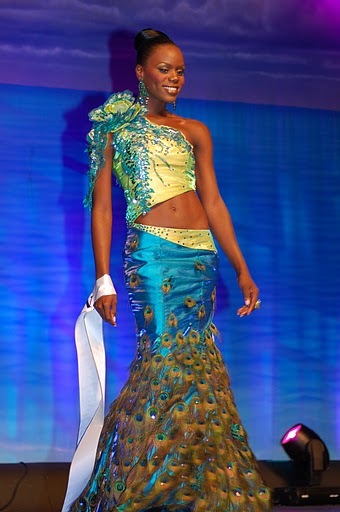 Young finished as the first runner-up to Sasha Joyce in Miss Bahamas 2011. She will represent the Bahamas in Miss World 2012 in Ordos, Inner Mongolia on August 18. Several factors led to this development, including changes in the dates of Miss World and the pending general elections. 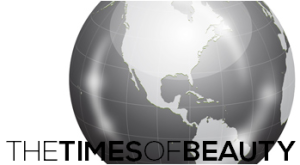 MBO sought and was granted permission by the Miss World office to send the runner-up from last year's pageant to this year's finale in the People's Republic of China, while the winner from the 2012 Miss Bahamas pageant will compete in Miss World 2013.